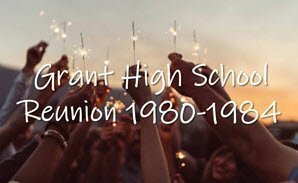 It has been 35 years since most of us graduated high school way back in 1984 and I bet you have often thought about someone over the years. Some of us left earlier to seek work, some of us moved out of town, and some are no longer with us… RIP. 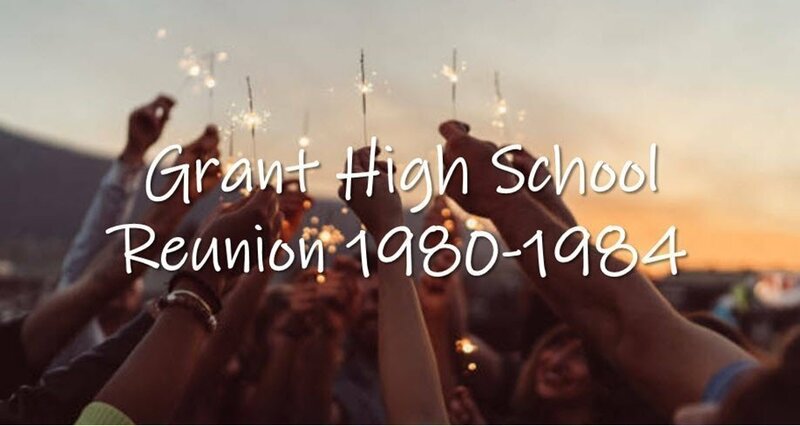 So now, it’s the time to get together and see what everyone has been up to over the years, so come along and socialise listen to some jammin tunes from DJ Jason Hellyer as we relive our school days. *Let’s make this a weekend of fun as we get to reminisce our school days. Weekend also includes a tour of Grant High school on Saturday 11.30am-12.30pm and a recovery session from Saturday night’s festivities on Sunday at the Commercial Hotel with a bite to eat and more entertainment. Ticket price includes: Selected Drink on arrival, Fingerfood Supper, Entertainment/games.